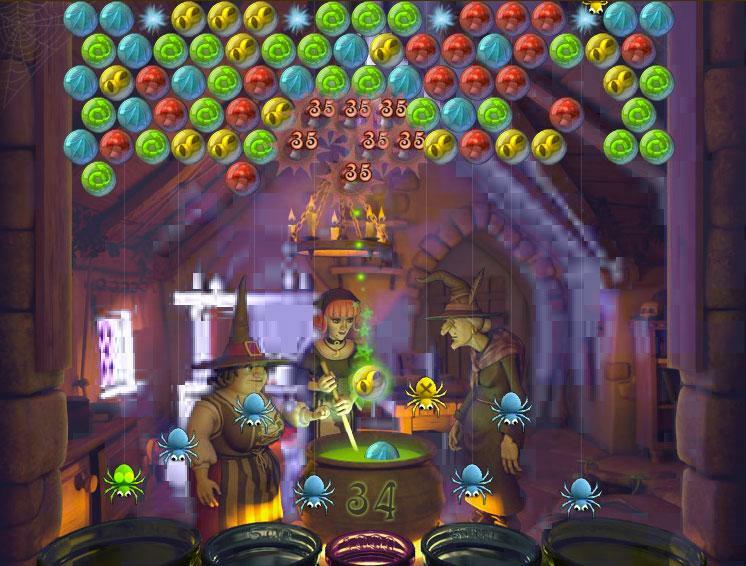 Bubble Witch - Free Casual Games! 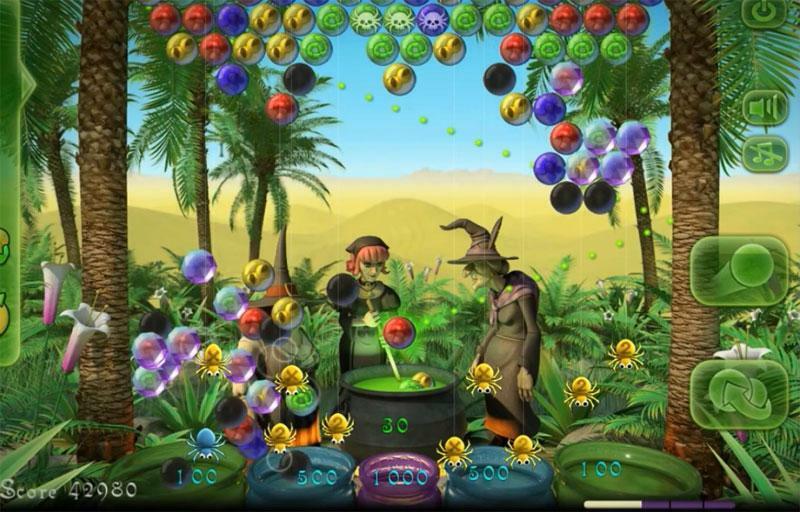 Bubble Witch Saga is an amazing game! It is easy to play, but a challenge to master. The enchanting graphics that will leave you spellbound. There are Over 150 magical levels & new ones weekly, and you can constantly watch the Leaderboards for you and your friends. Enjoy Bombs, spider webs, doom bubbles, locks, bonuses and lots, lots more. 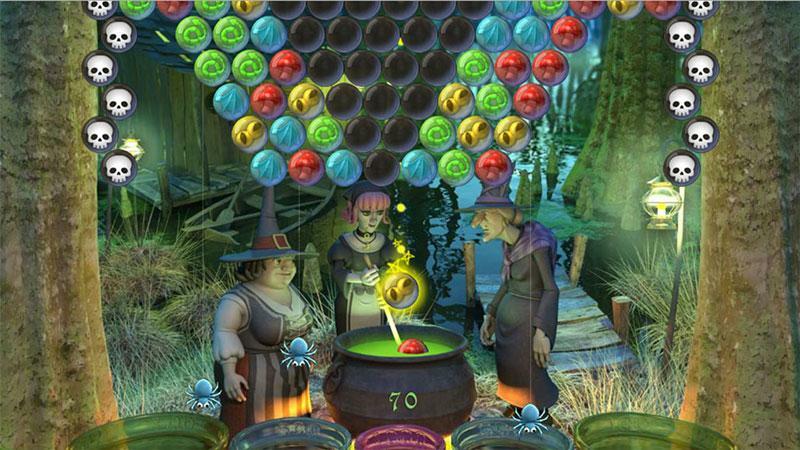 Use potions and charms to help with those challenging levels.